The Cherokee Sheriff’s Foundation is accepting donations which will be given to Families of Fallen Officers. Please fill out the form below to submit a donation. 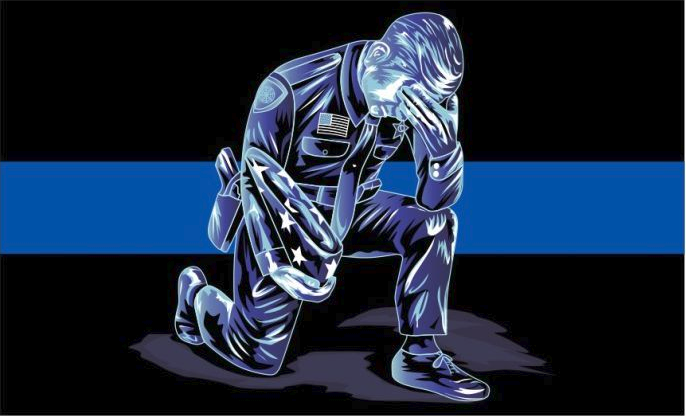 Please visit the Officer Down Memorial Page for information on those officers who have given their lives in the line of duty. Copyright © 2017-2018 Cherokee Sheriff's Foundation, Inc.